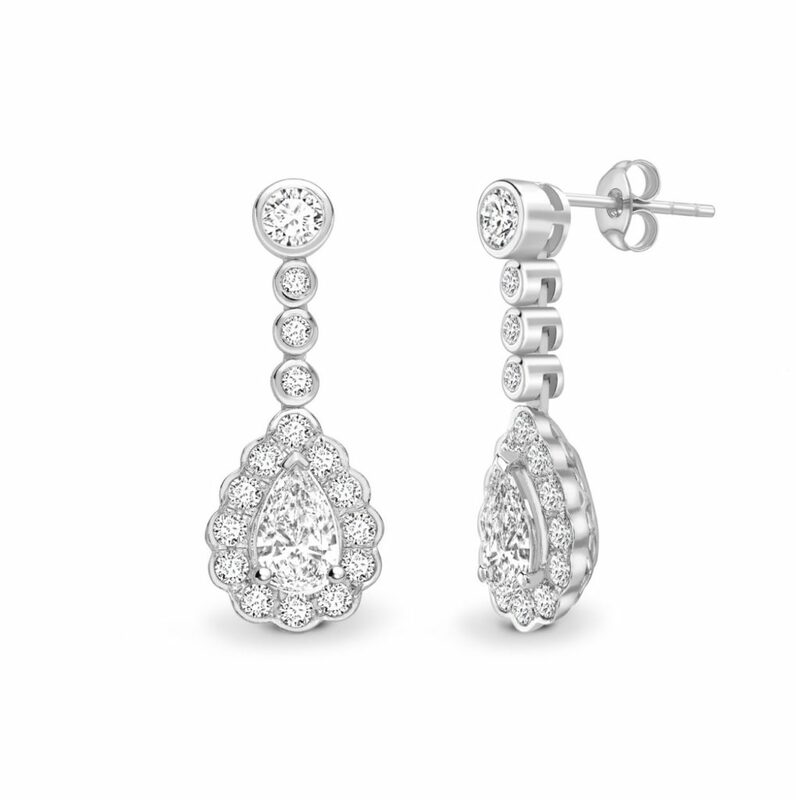 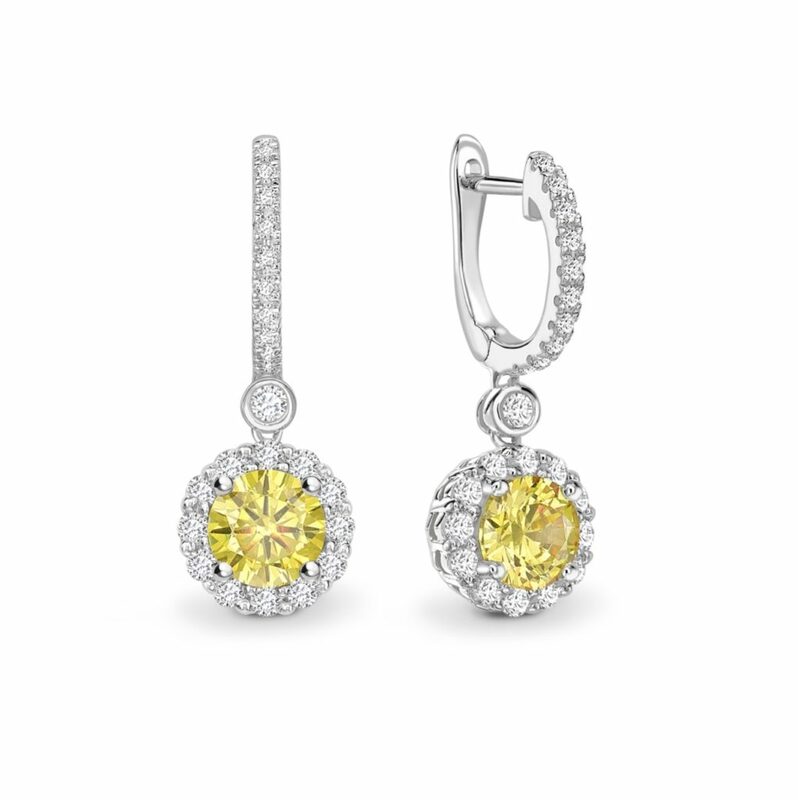 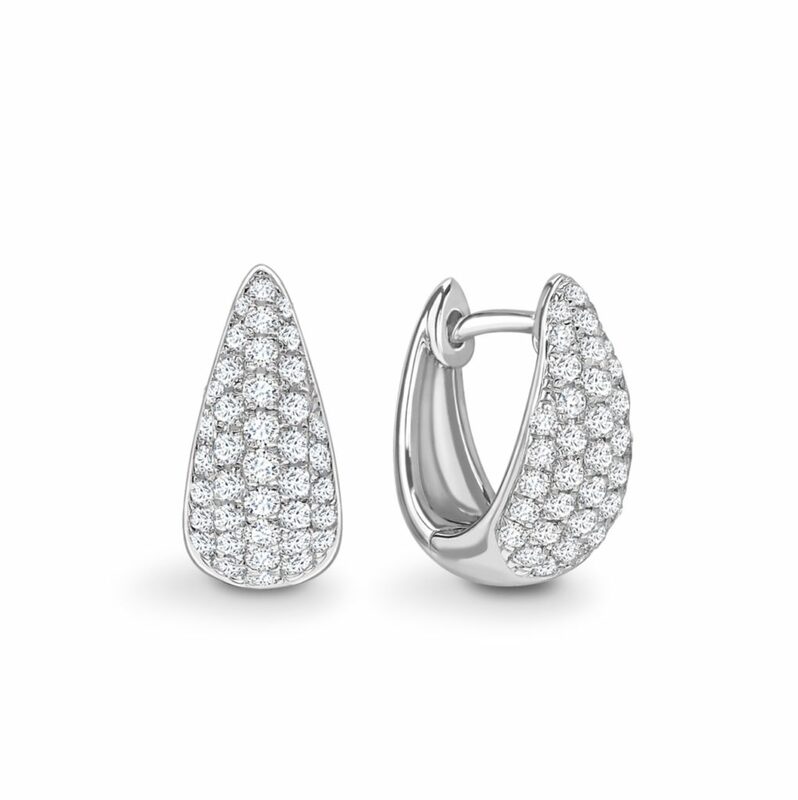 subtle but classic to the more extravagant and bold. 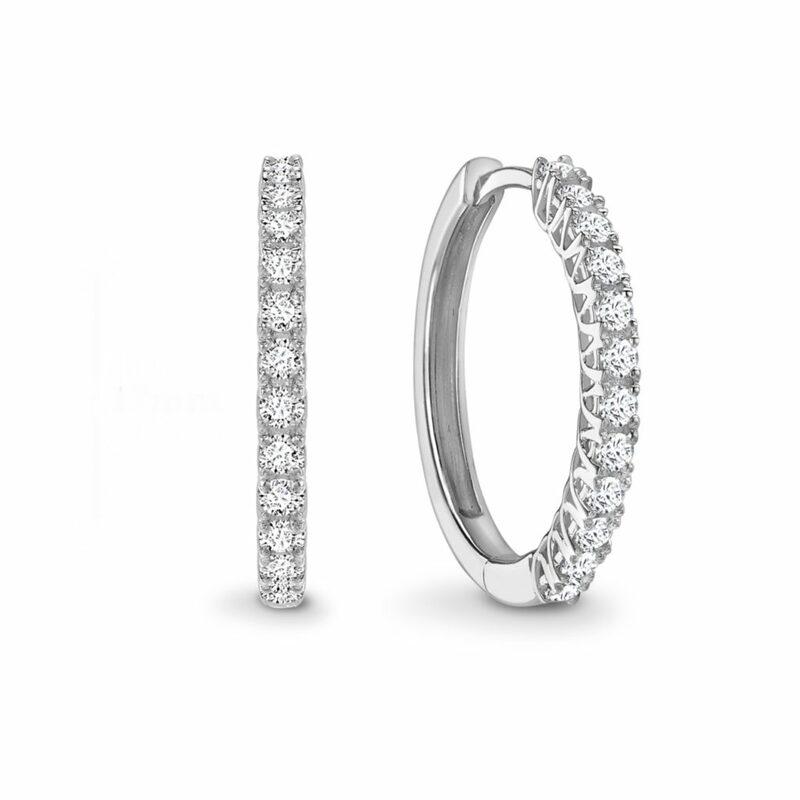 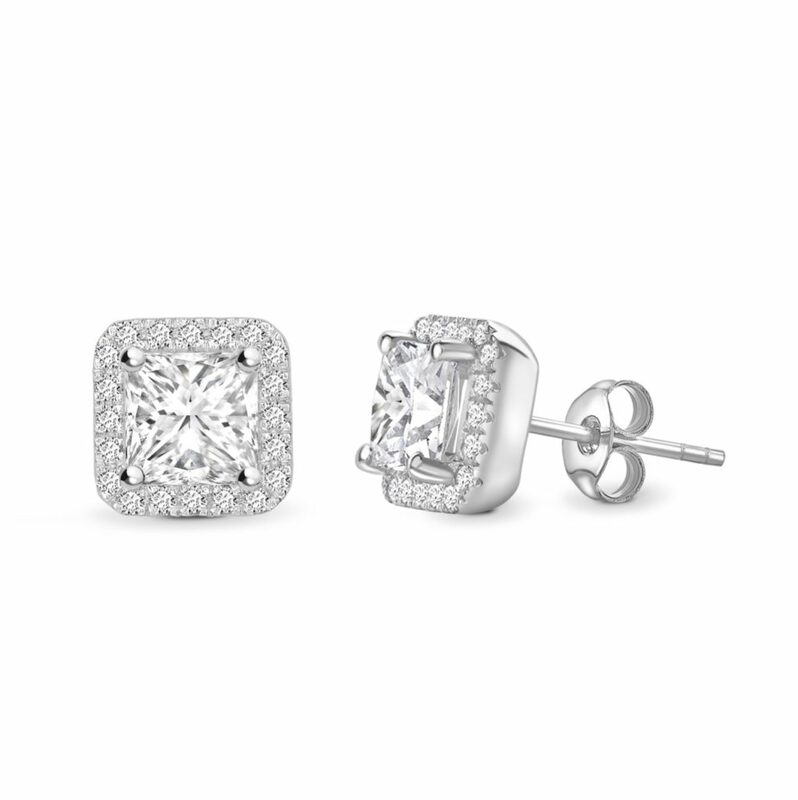 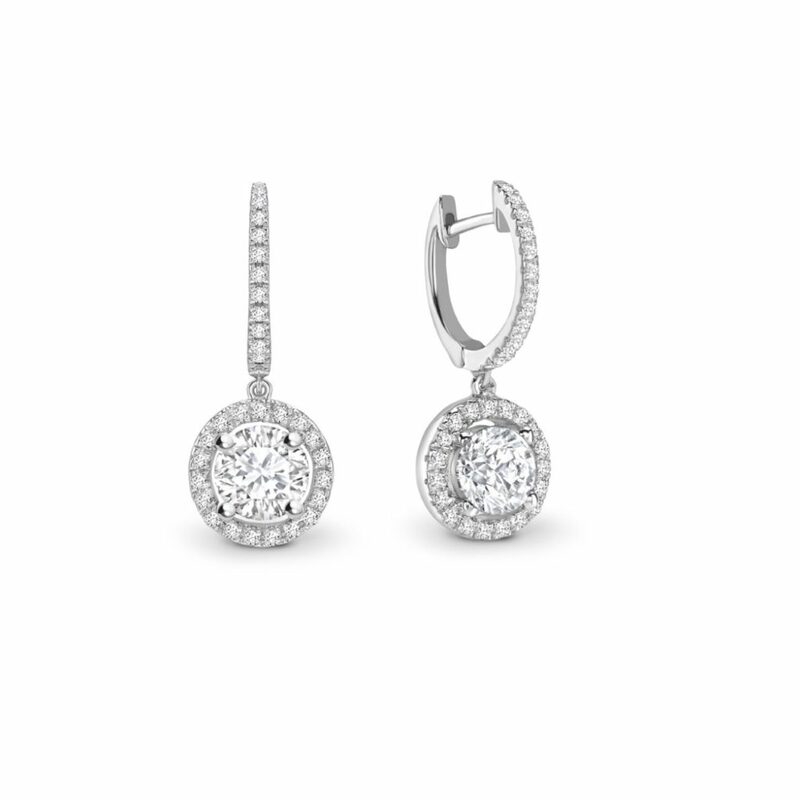 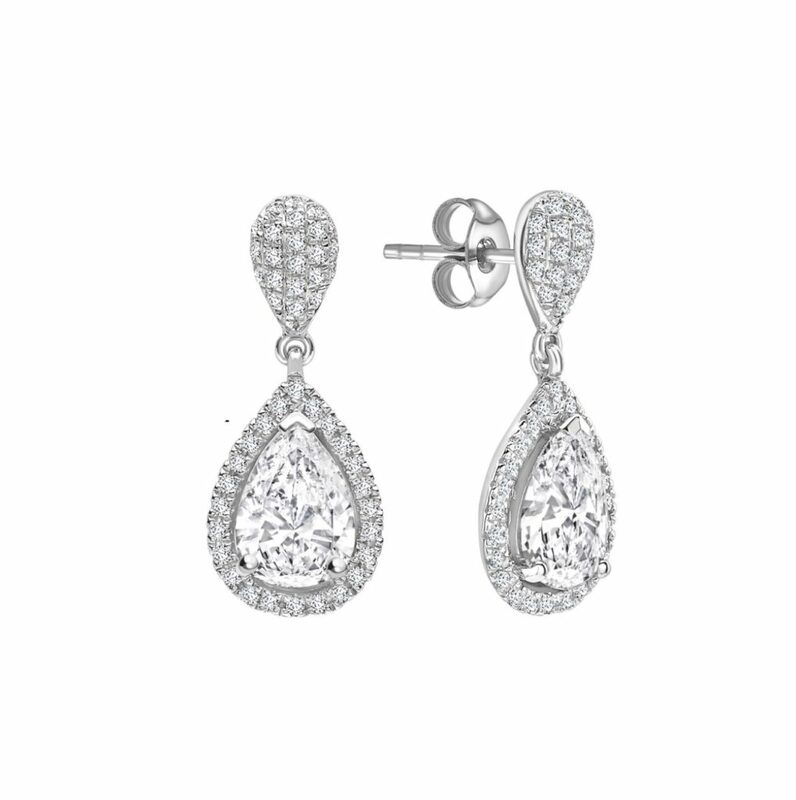 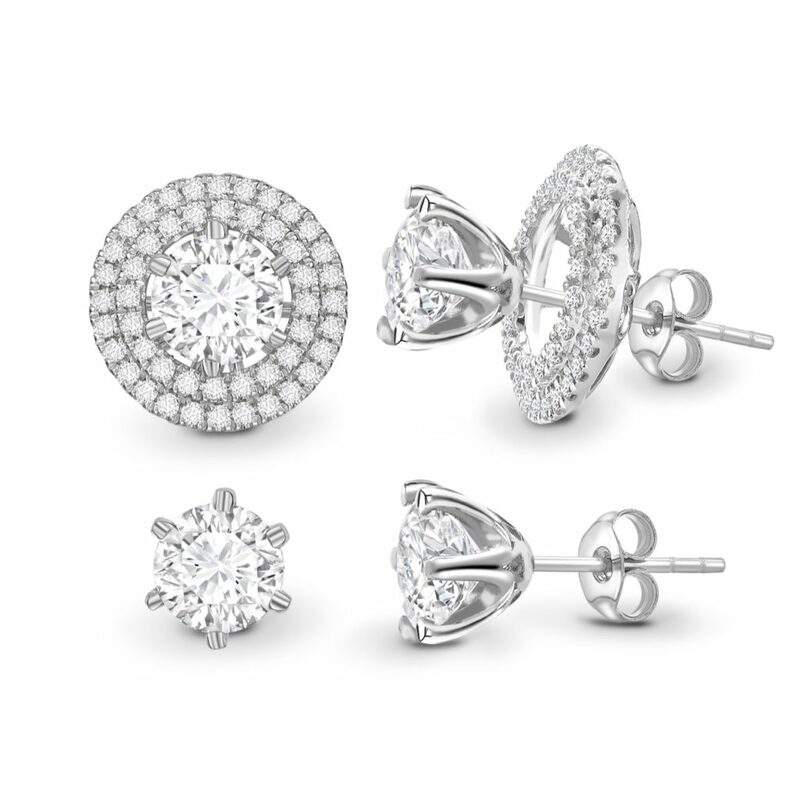 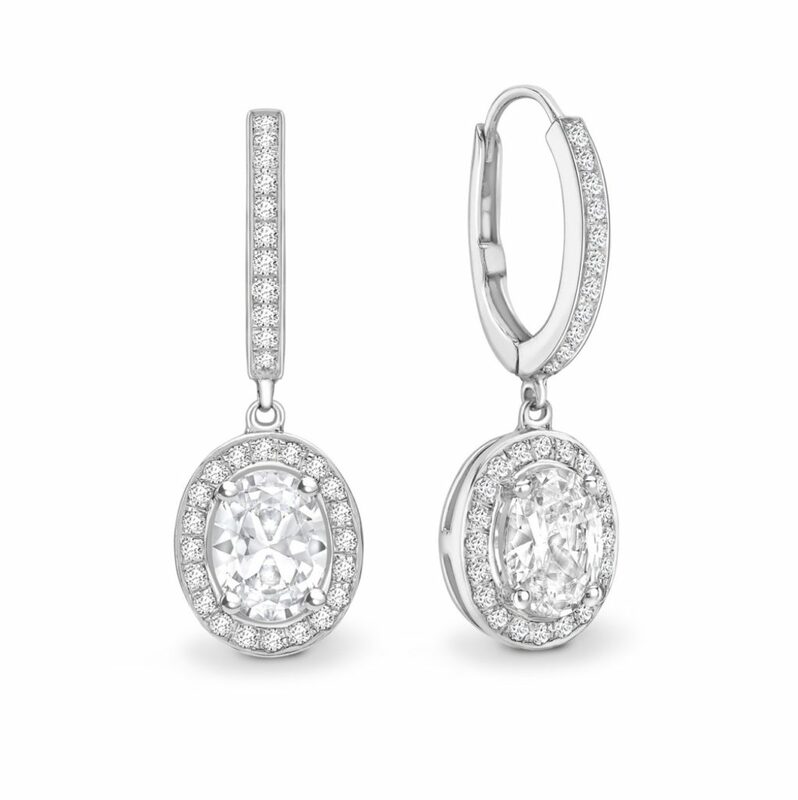 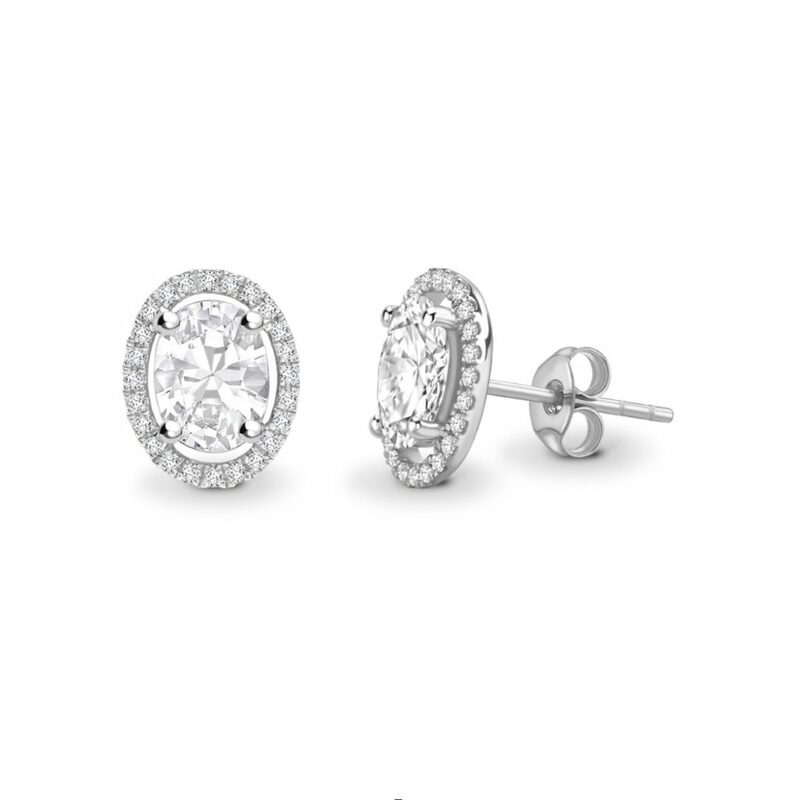 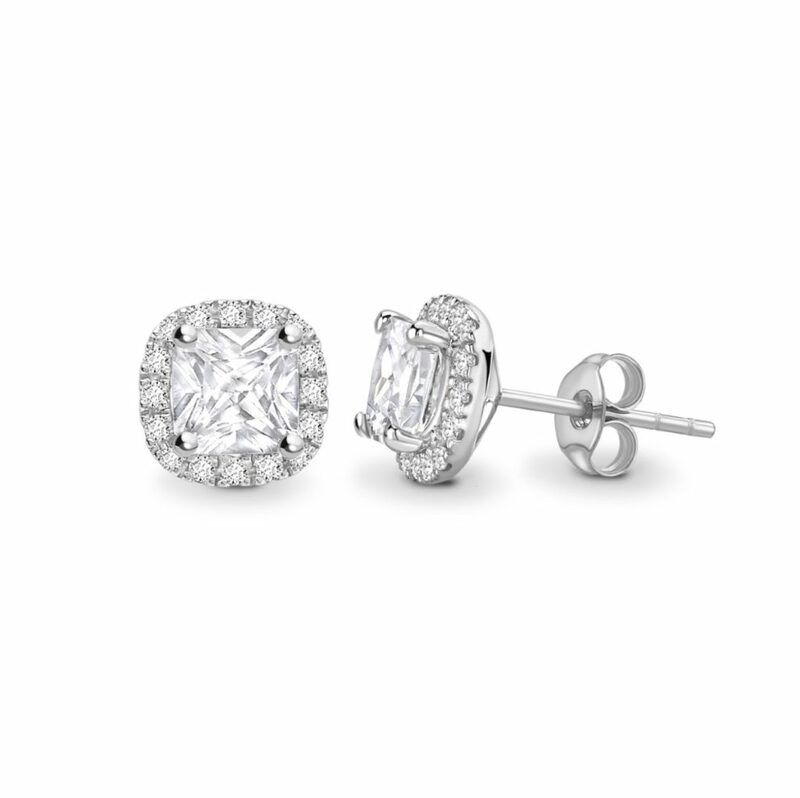 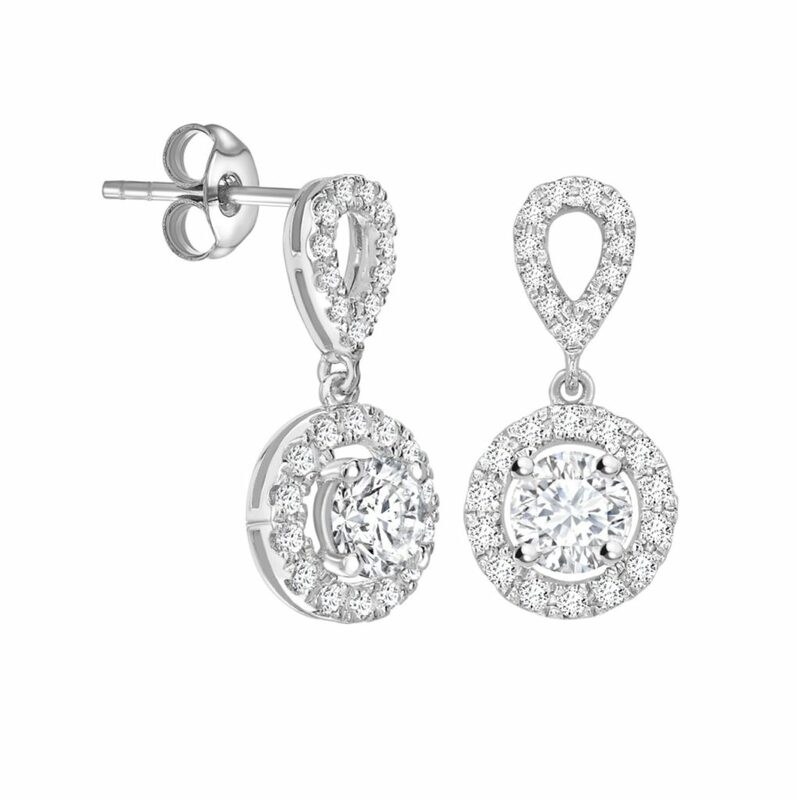 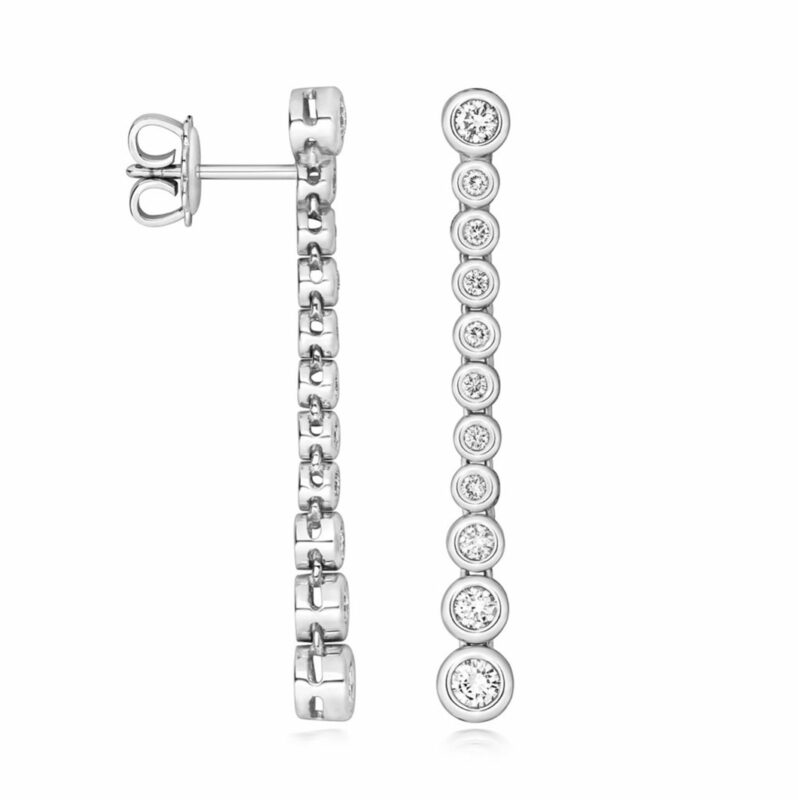 With every diamond carefully set by our master jewellers the finish is magnificent with every pair. 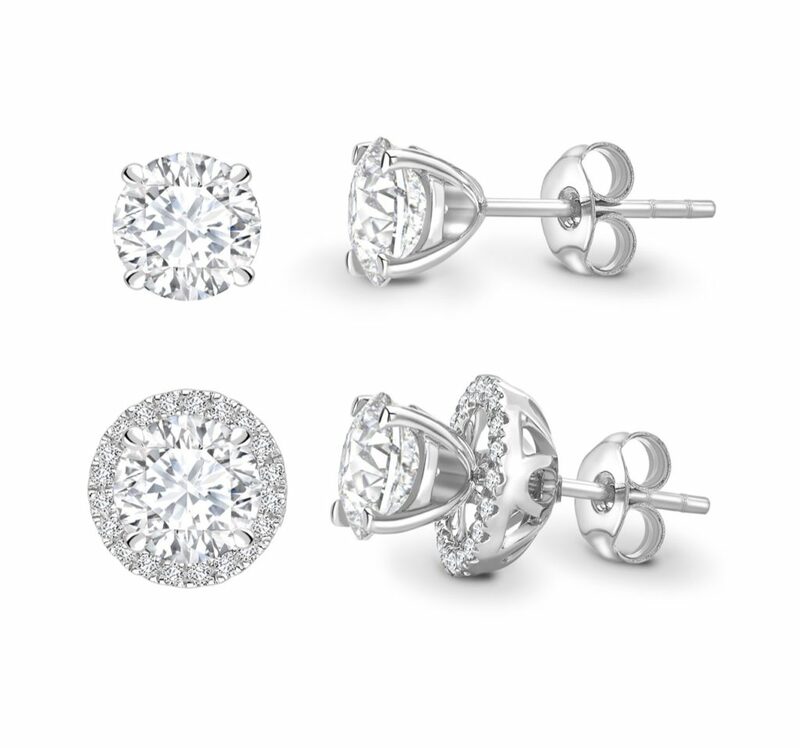 All diamonds are available from 0.25ct. 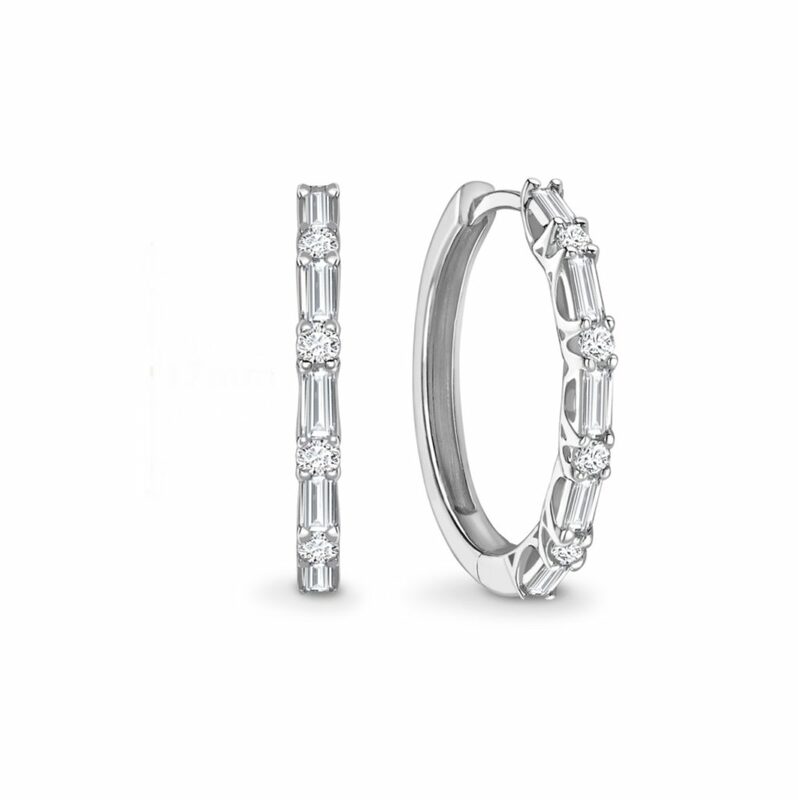 The rings are available in all finger sizes, created in Platinum(950), 18kt Yellow Gold, 18kt Rose Gold & 18kt White Gold. 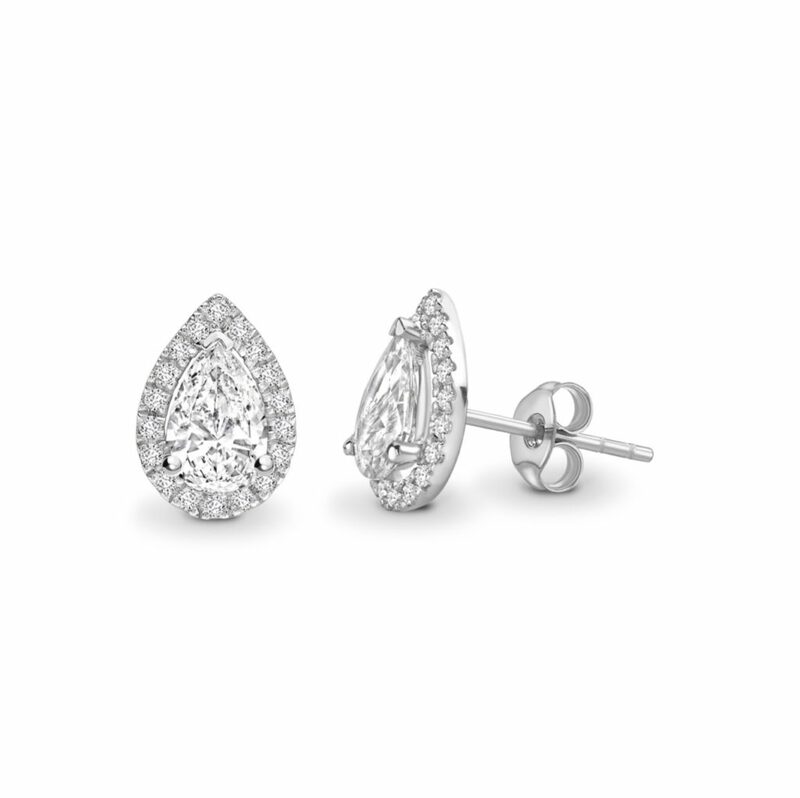 Everything at Hatton Garden Diamond is meticulously crafted, perfecting the art of fine jewellery making over the past decades. 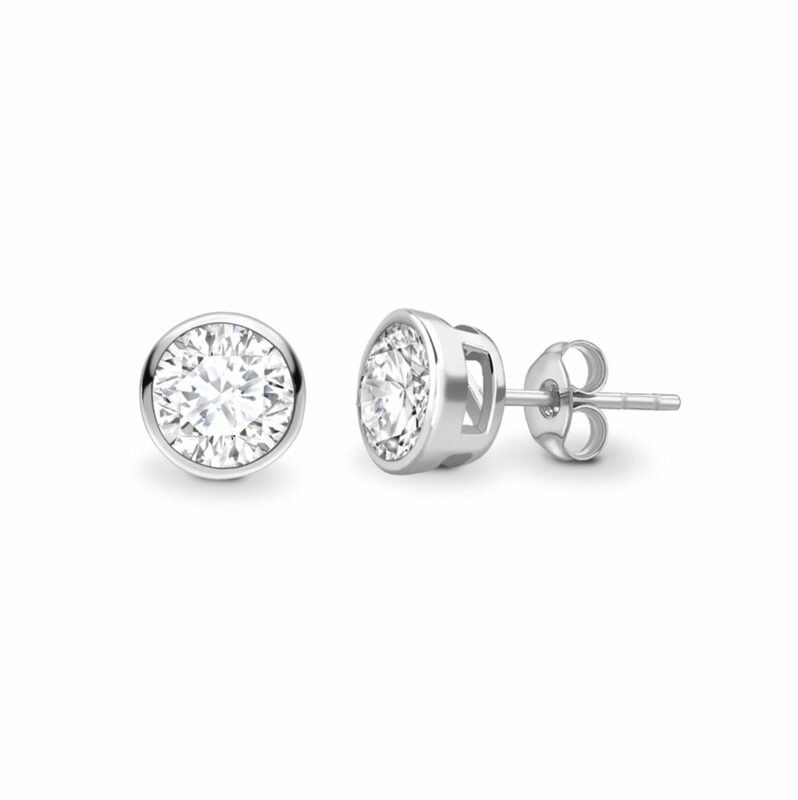 Each pair is made to order and there will be no compromising at all.